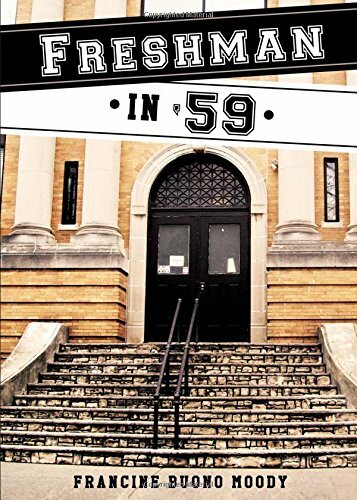 Journey with attractive Anne Duncan as she looks forward to her freshman year of high school with both excitement and trepidation in Freshman in '59. Through her diary entries, follow her in discovering new friendships and treasuring ""old"" friends. Feel for her when she is bullied and learn how she meets the challenge.